Zelda co-op comes around once in a blue moon, so don't miss it. 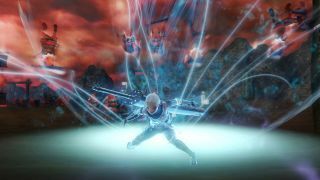 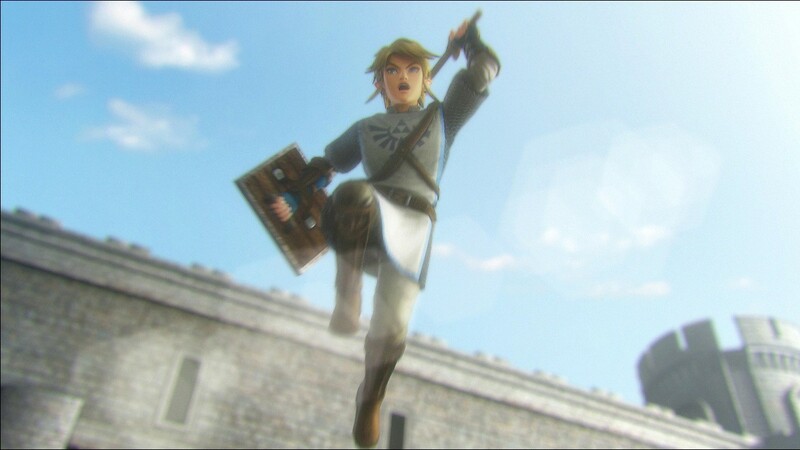 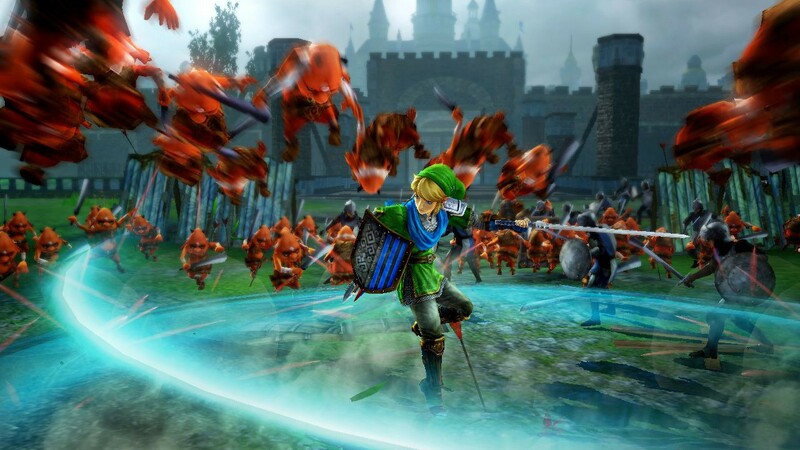 We recently news regarding Nintendo's teamup with the famous Dynasty Warriors team, Tecmo Koei, and their epic creation, Hyrule Warriors, went up a few days ago. 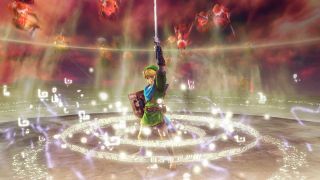 Not only will the game feature Link battling dozens upon dozens of enemies at once, something he isn't really known for, but it will also have a 2-player local co-op mode (not really known for that either)! 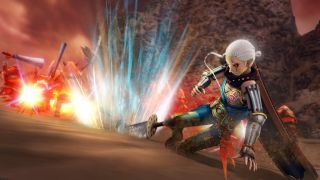 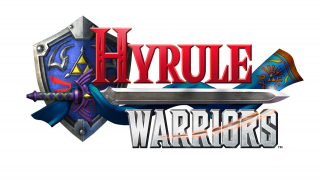 The word around the web is that our Japanese-speaking colleagues over at Siliconera translated some information about Hyrule Warriors within Famitsu, revealing some multiplayer mode features for the game. 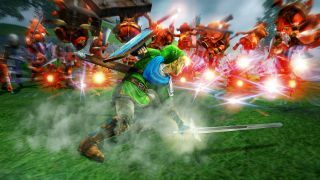 From the findings, it sounds like the mode will to be co-op related. 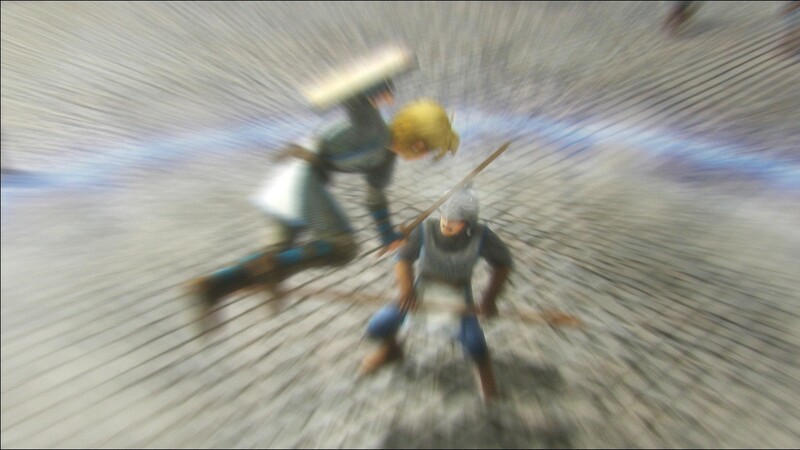 Up to 2 local players may team up to fight the forces of evil using both the TV and GamePad screens together. 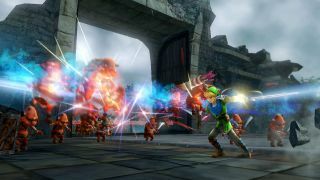 While one player utilizes the TV, while the second player uses the GamePad to play. 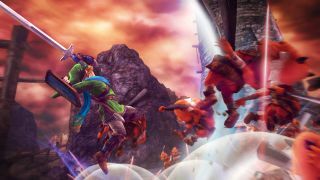 Nintendo of America has yet to confirm anything regarding this mode, however. It remains to be seen whether or not the secondary player will be able to play as one of the many playable warriors, such as Zelda's Sheikah caretaker, Impa, or will be a companion type of character like a Navi (think Super Mario Galaxy's 2-player mechanic). It also may be difficult for the second player to view all the action going on while playing on the tiny GamePad screen. 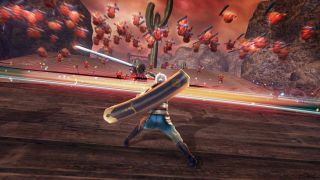 Why not feature co-op mode instead? 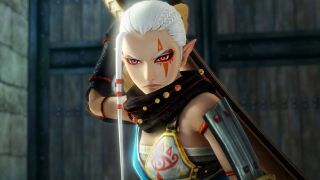 Nintendo has confirmed that there will be a demo at this year's E3 show, so we'll be sure to seek it out and give it a try. 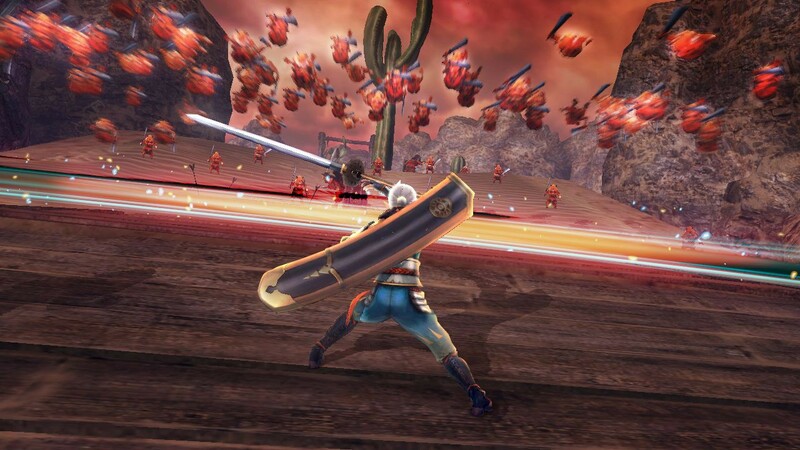 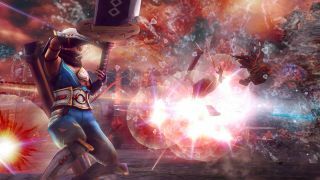 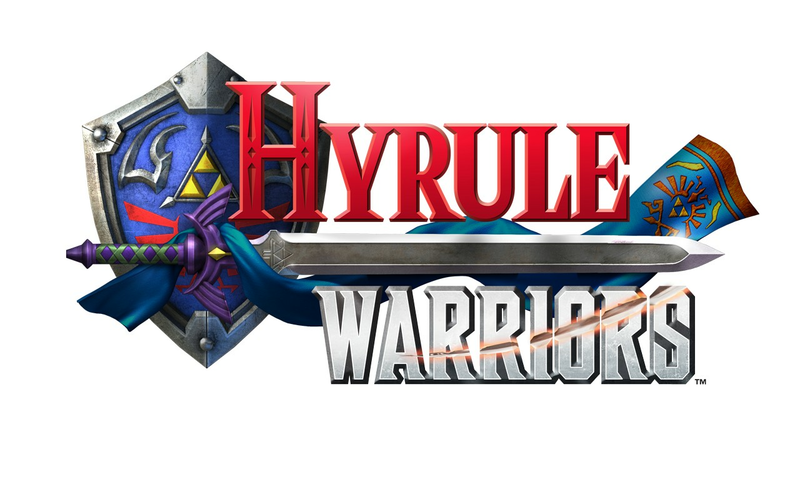 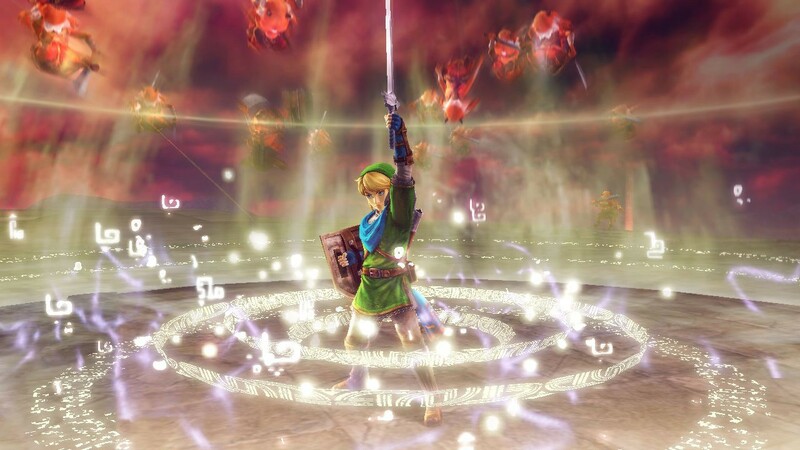 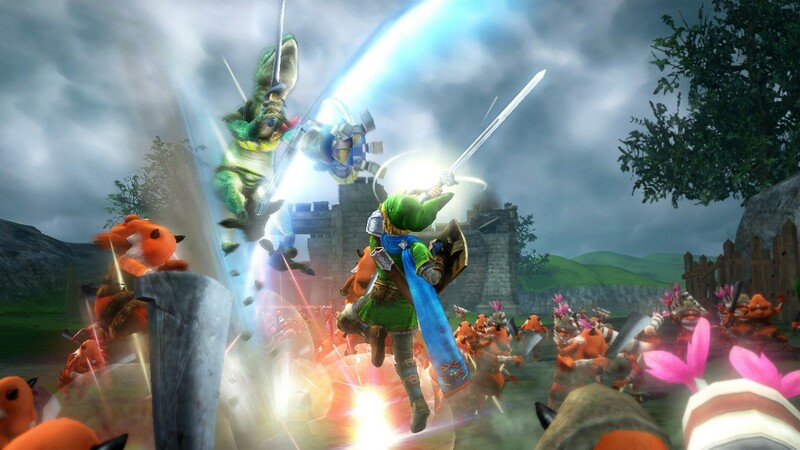 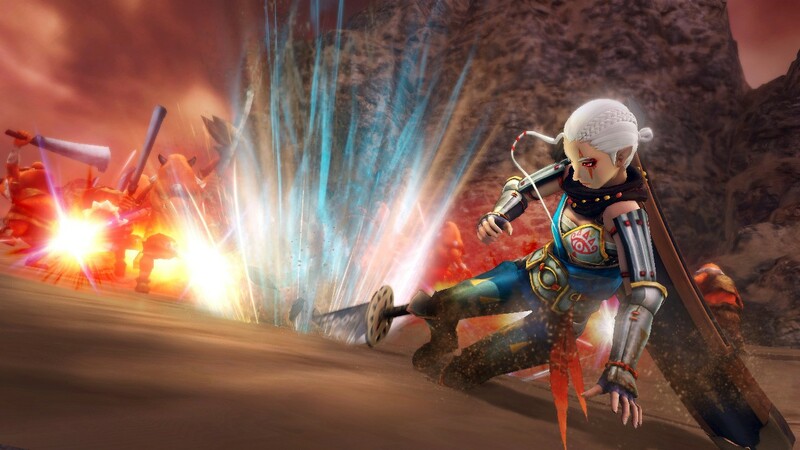 Hyrule Warriors doesn't have a definitive release date, but is projected for a 2014 release. 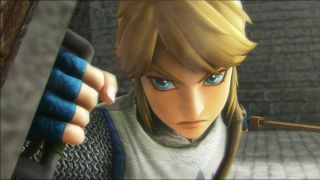 The Japanese version will be released on August 14th. 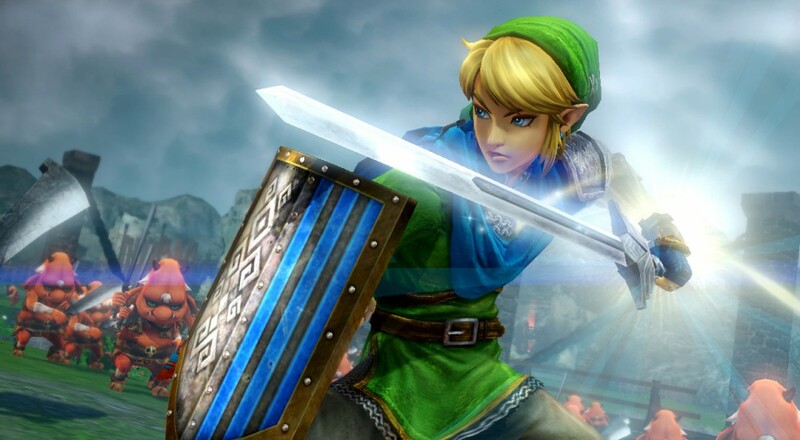 Page created in 0.4329 seconds.